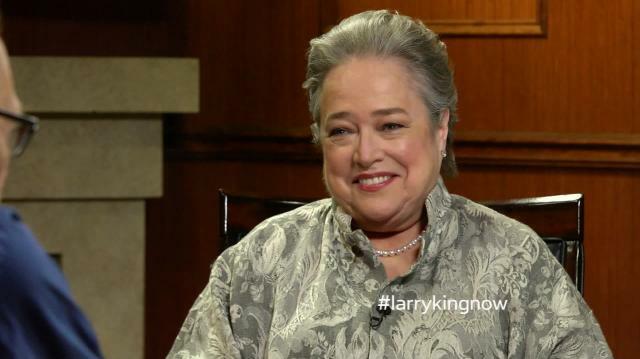 Kathy Bates joins Larry King to preview the new season of American Horror Story (and her new co-star Lady Gaga) as they look back at her unparalleled career. The Oscar winner also opens up about gender inequality in Hollywood. Woah! Did Kathy Bates Really Use That Word To Describe Melissa McCarthy? Lady Gaga Has Kathy Bates 'Very Curious' about Her Acting Chops! What Does Damon Dash Think of Jay Z, Kanye, and Being a Boss?